fans within and outside the African continent. 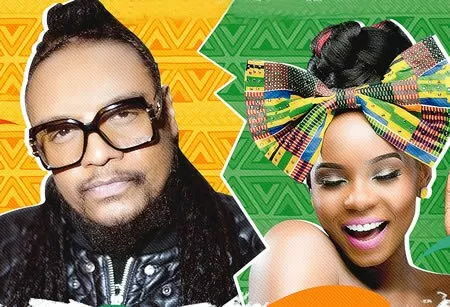 It is the video for the first single off Maxi Priest‘s New AfroBeat album, which featuring one of the leading African female artistes, Yemi Alade, who brought her African magic to the song. Drected by Wole Ogundare, and Produced by Iblaze Productionz & Bodega World Productions, the new video has already attracting positive reviews from a wide range of people. This Woman, which was produced by Nigerian producer Young D, is the first official track and a preview to Maxi Priest’s album Project, scheduled to drop this year and would feature different top Rated African artistes on each song.